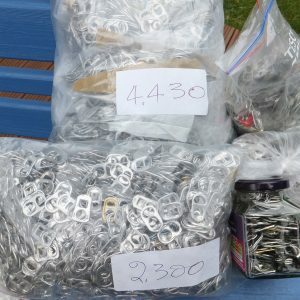 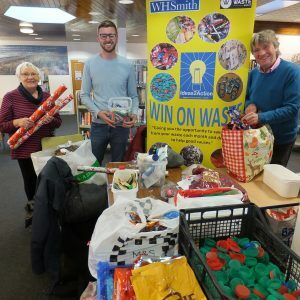 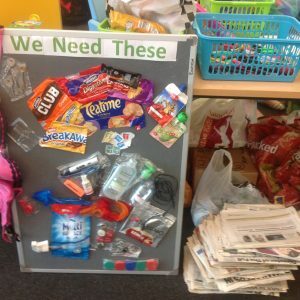 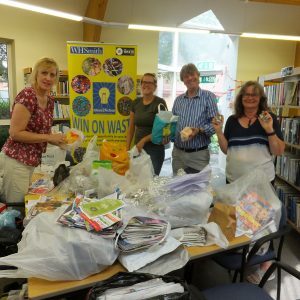 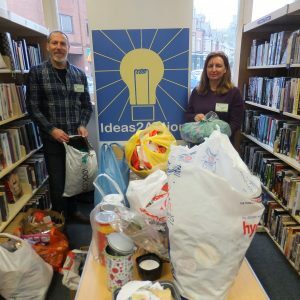 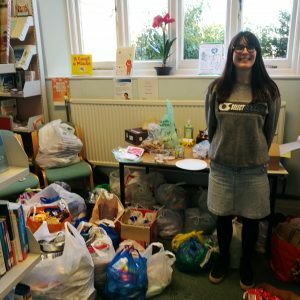 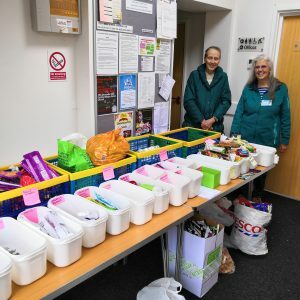 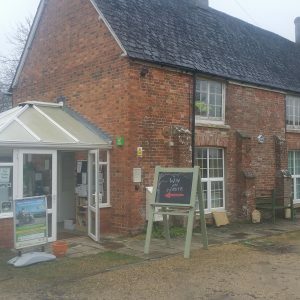 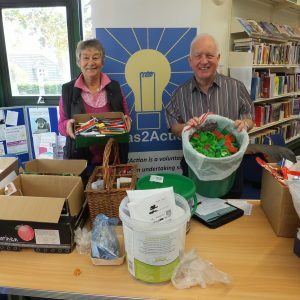 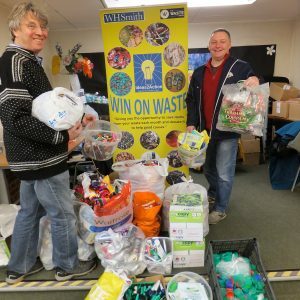 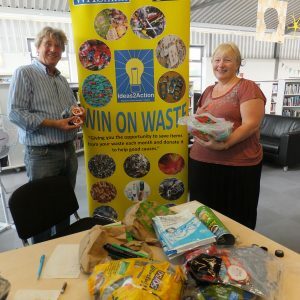 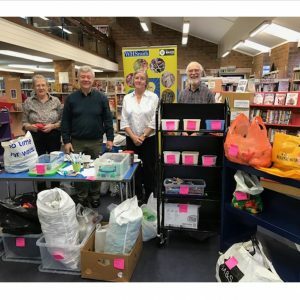 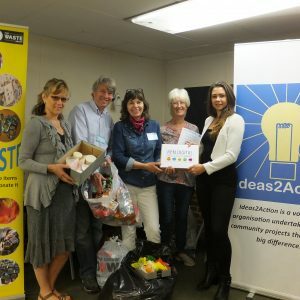 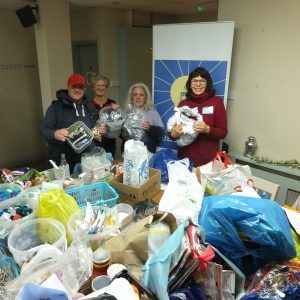 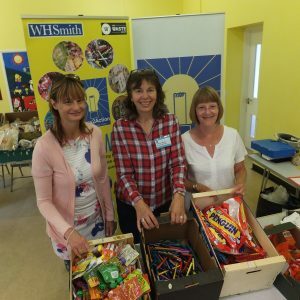 45 people donated items at Wimborne Win on Waste on Saturday 7 April at Wimborne Library. 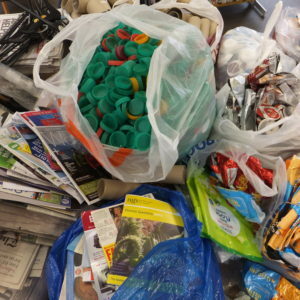 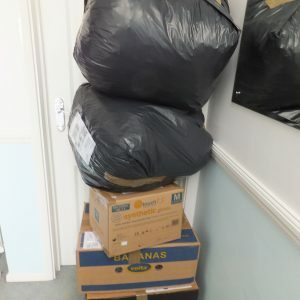 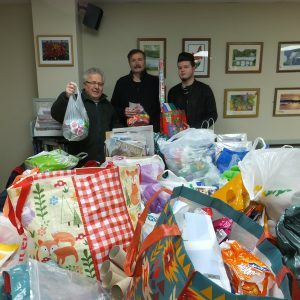 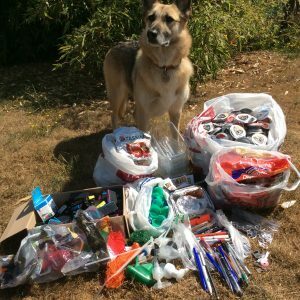 17 carrier bags contained plastic items and altogether the donations will be helping 15 good causes. 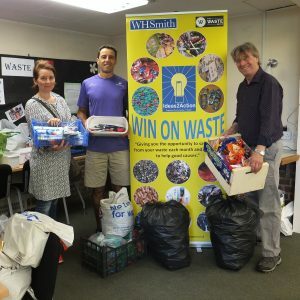 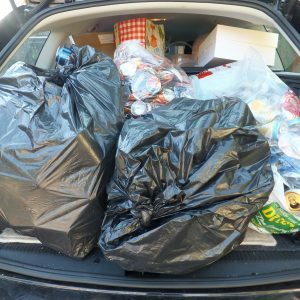 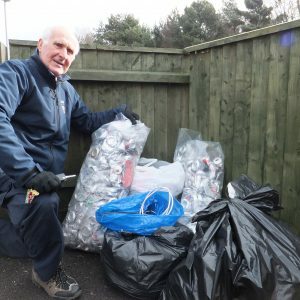 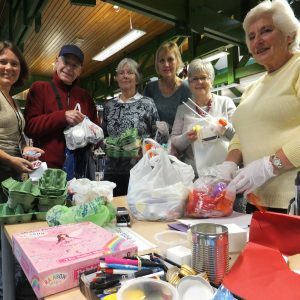 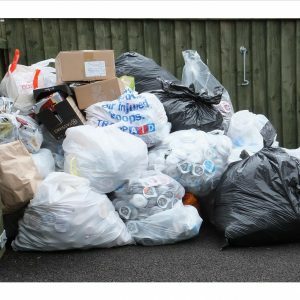 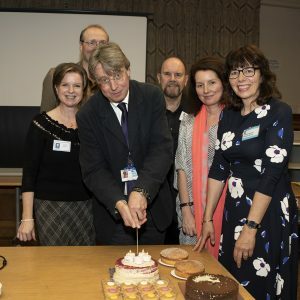 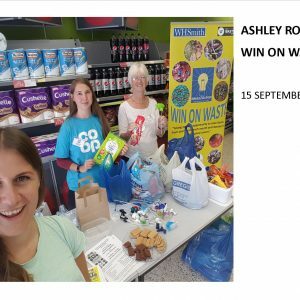 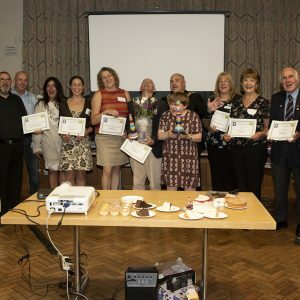 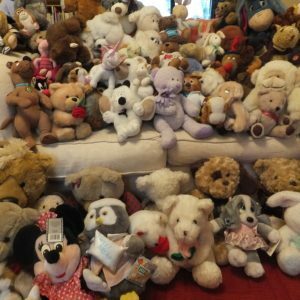 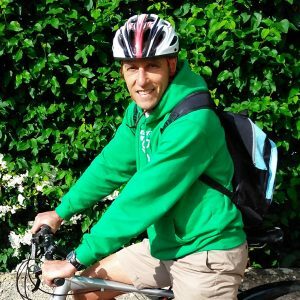 This entry was posted in Latest News, Win on Waste - Wimbore on April 10, 2018 by Monique Munroe.